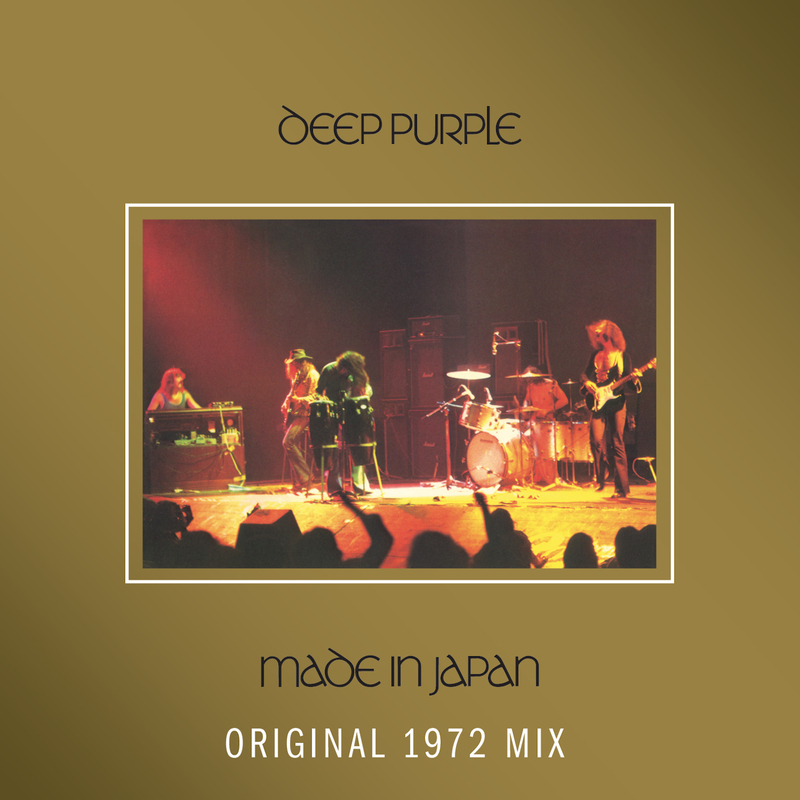 'Made In Japan' was recorded live over three nights during August 15–17, 1972 at Festival Hall, Osaka and Budokan, Tokyo. 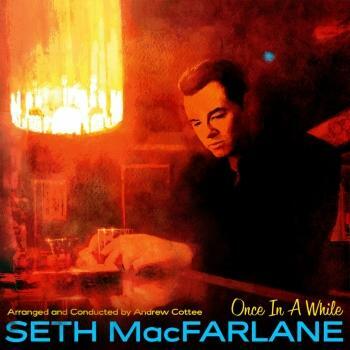 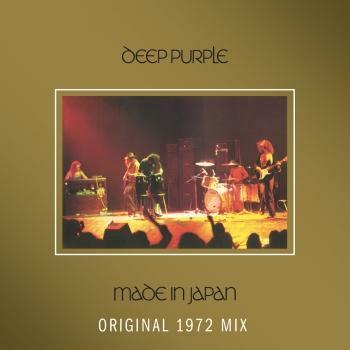 Four of the tracks come from the band's 1972 'Machine Head' album. 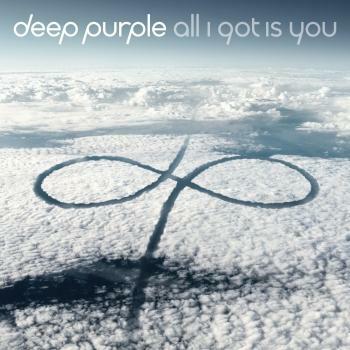 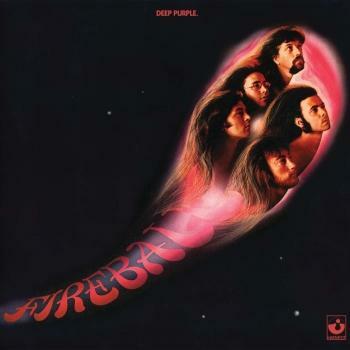 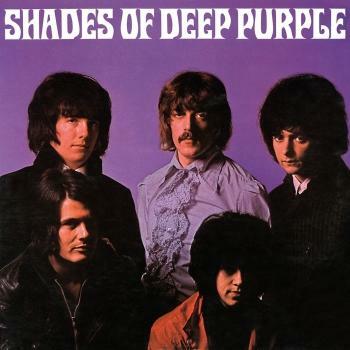 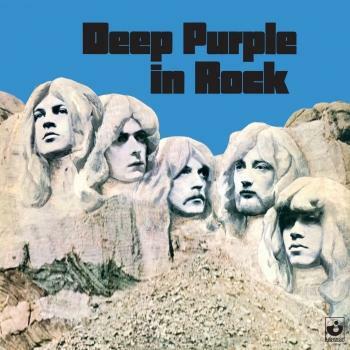 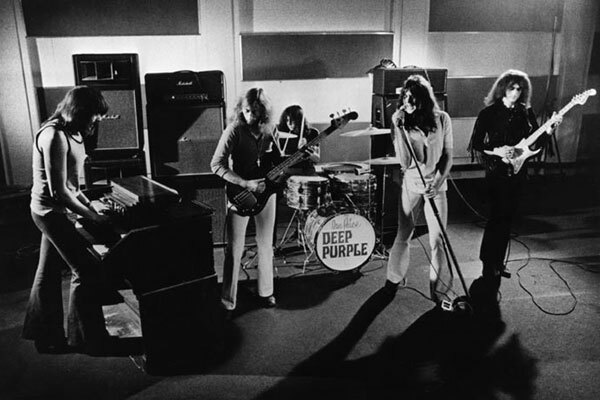 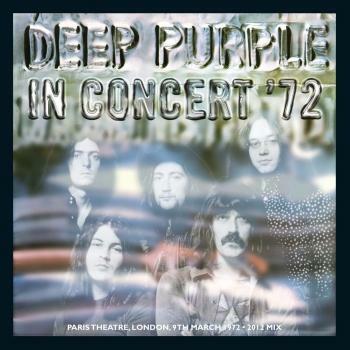 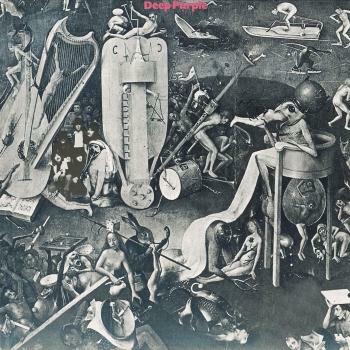 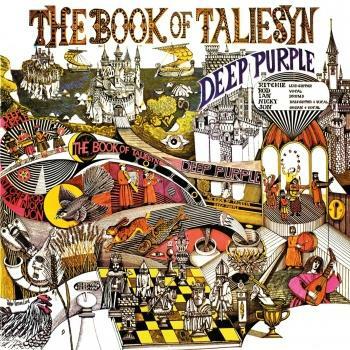 It featured what many consider the classic Deep Purple lineup — Ian Gillan (vocals), Ritchie Blackmore (guitar), Roger Glover (bass), Jon Lord (organ) and Ian Paice (drums). 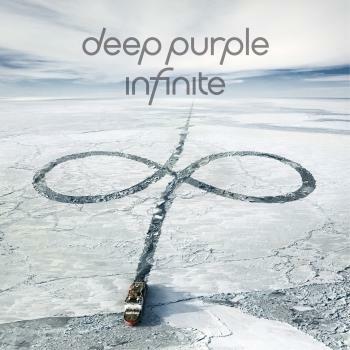 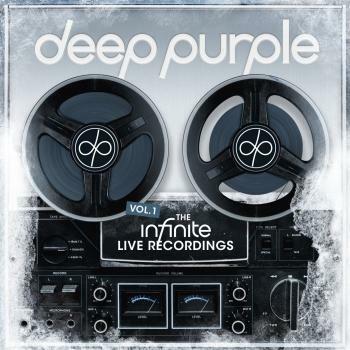 Originally recorded only for the Japanese market, the album has since become seen as one of Deep Purple's seminal albums, and one of the greatest live albums of all time (A Rolling Stone magazine readers poll in 2012 voted 'Made In Japan' as the sixth greatest live album of all time).